Happy Pride to all our LGBTQ readers! 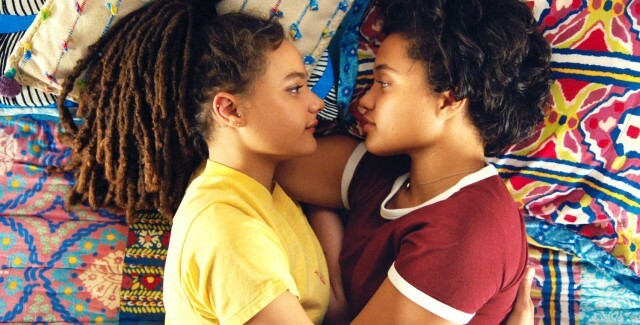 To celebrate Pride Month, here is a list of all the upcoming LGBTQ films you can expect to see on a cinema screen near you. All descriptions are from press materials. The film follows Sam during her last summer at home before she leaves for UCLA. She lives with her father, Frank, who runs a record store in Brooklyn. Together, they bond while playing and writing music together in their living room. And Sam doesn’t let the impending cross-country move stop her from having a summer fling.